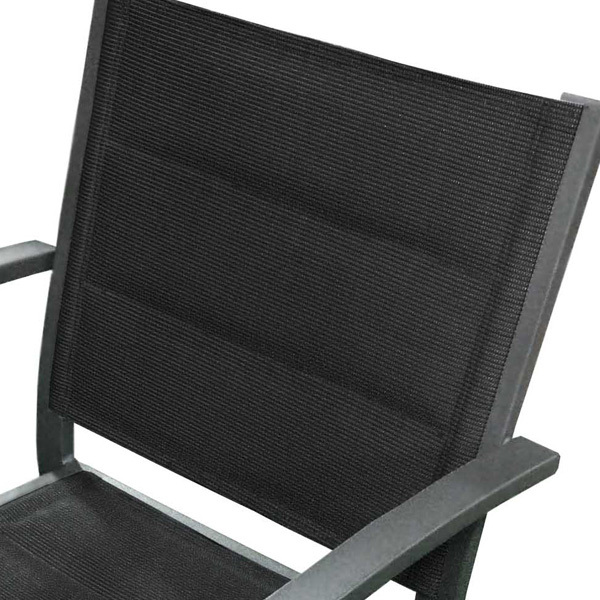 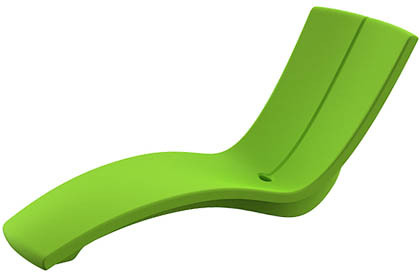 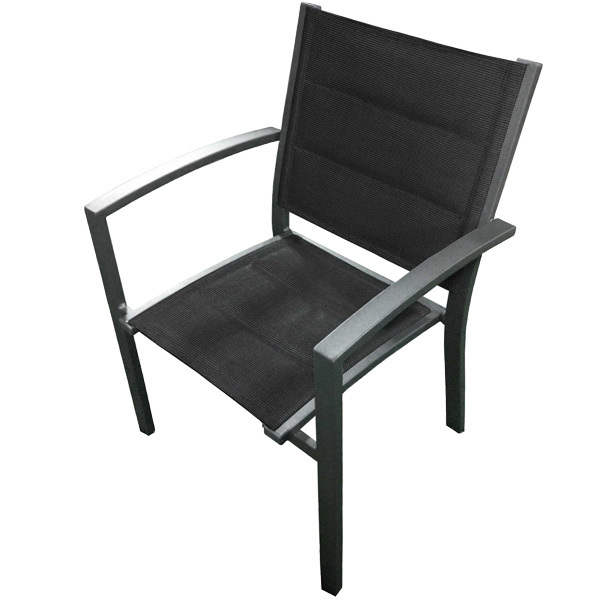 ​Roma dark grey aluminum outdoor chair with black waterproof sling fabric. 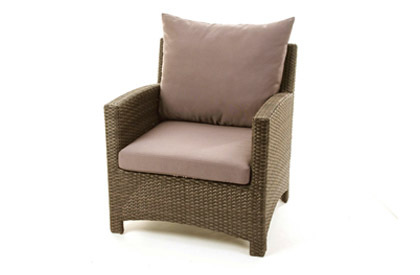 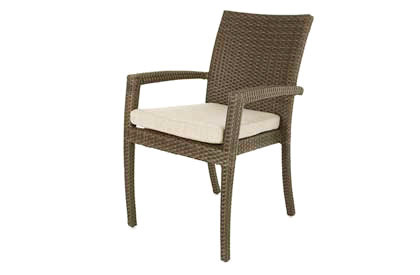 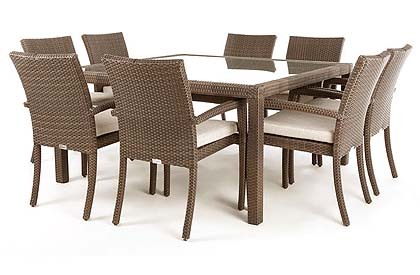 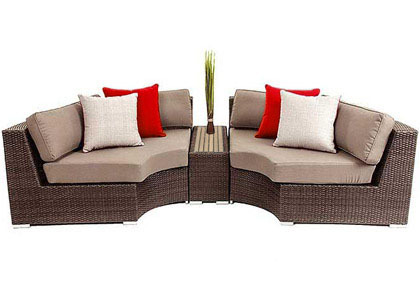 Made to use in conjunction with our Milan, Verona and Palermo outdoor furniture pieces, but can also be used on it's own or as a pair on your balcony. 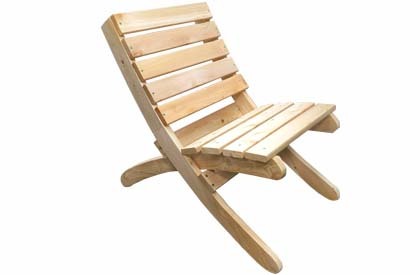 Each chair is sold separately. 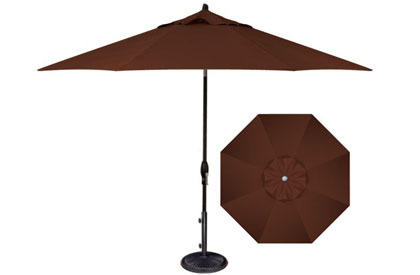 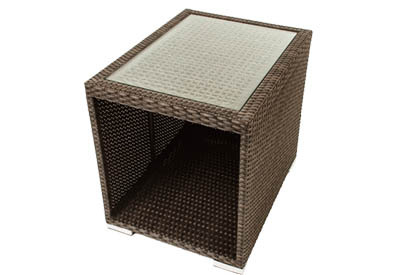 Sturdy, durable, lightweight and easy to store.